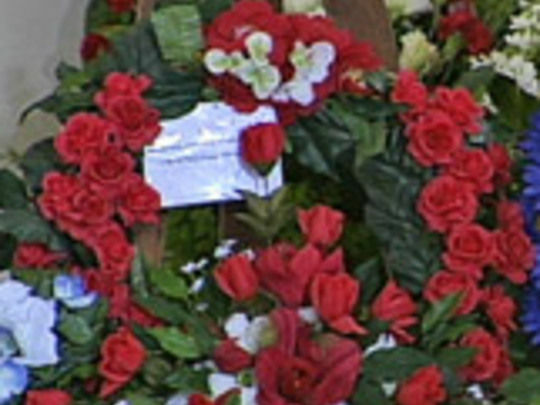 This episode of the long-running religious programme focuses on Auckland's Anglican Cathedral of the Holy Trinity. 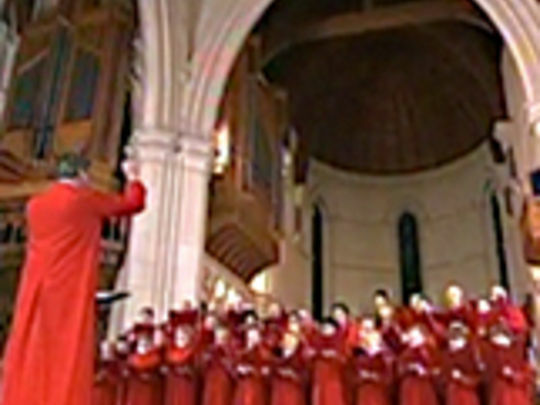 It features hymns from the Holy Trinity Choir and Auckland Choral Federation. 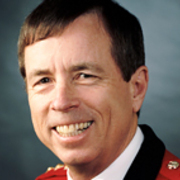 The Graeme Thomson-hosted show also discusses the history and architecture of the cathedral following the completion of its nave in 1995. Built on land bought by Bishop Selwyn in 1859, the completed cathedral reflects the undulating landscape of Auckland, combining Gothic and Polynesian elements. 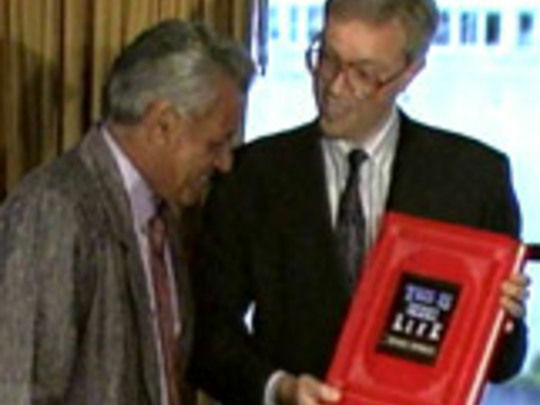 All Black great Grant Fox is given the big red book in this award-winning episode of This is Your Life. 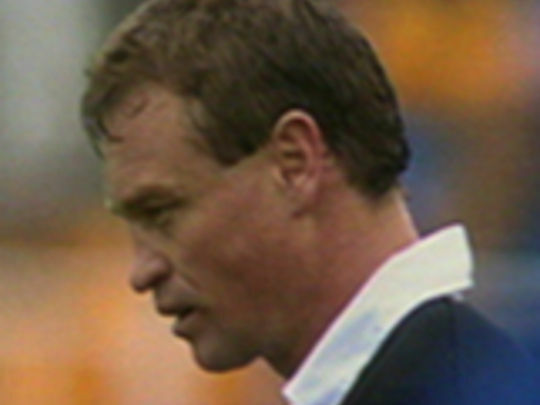 The first five-eighth’s record points tally and marshalling of stars like John Kirwan made the playmaker a key cog in the 1987 Rugby World Cup-winning All Blacks and champion Auckland teams. His distinctive goal-kicking ritual became as reassuring as a metronome for fans. The diminutive Auckland Grammar old boy meets family and teammates, discusses discipline and his single All Blacks try, and gets busted by coach John Hart. Fox would become an All Blacks selector. Wheel of Fortune is a game show that involves the solving of Hangman-style posers. Contestants spin the wheel to accrue prizes, guess vowels or consonants that may be in the answer, and earn the right to roll again. The 90s Kiwi edition was hosted by Phillip Leishman and Lana Coc-Kroft. In this 10 October 1992 celebrity episode the contestants were actor Andy Anderson, Fair Go reporter Rosalie Nelson, and Barcelona Olympic bronze medalist boxer (and future World Heavyweight title challenger) David Tua, who infamously requested the letter O, "for Awesome". Wheel of Fortune is a game show that involves the solving of Hangman-style posers. Contestants spin the wheel to accrue prizes, guess letters that may be in the answer, and earn the right to roll again. The Kiwi edition was hosted by Phillip Leishman and Lana Coc-Kroft (with Simon Barnett later replacing Leishman). 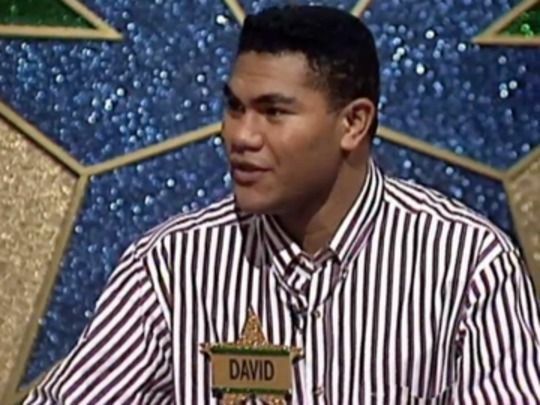 In a 1992 celebrity episode, Barcelona Olympic bronze medalist boxer (and future World Heavyweight challenger) David Tua, infamously requested the letter O, “for Awesome”. 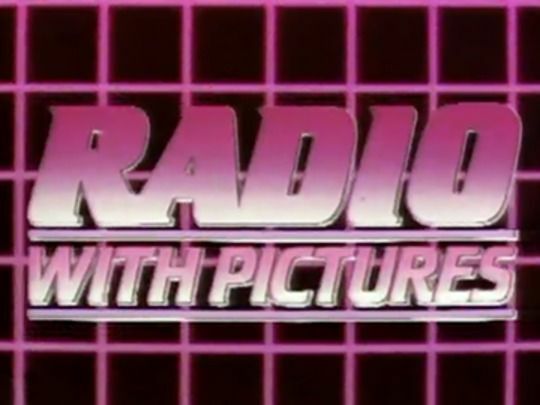 The show returned briefly in 2008 hosted by Jason Gunn and Sonia Gray. 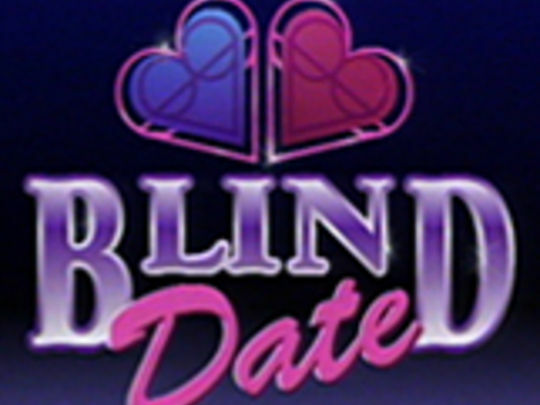 Dating game show Blind Date ran for more than a decade in the United Kingdom and the United States. At two seasons, the Kiwi version proved less of a long-stayer. The show’s format prioritises the importance of clever answers, over impressive looks: the person taking the hot seat asks questions of a trio of unseen contestants, before choosing who to take on a blind date. 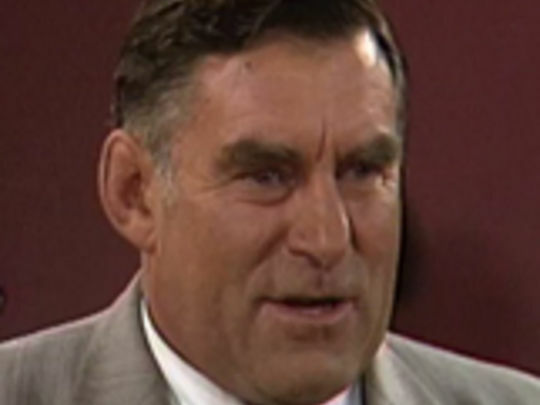 The series was presented by Dave Jamieson and Suzy Aiken (before she became Suzy Clarkson). 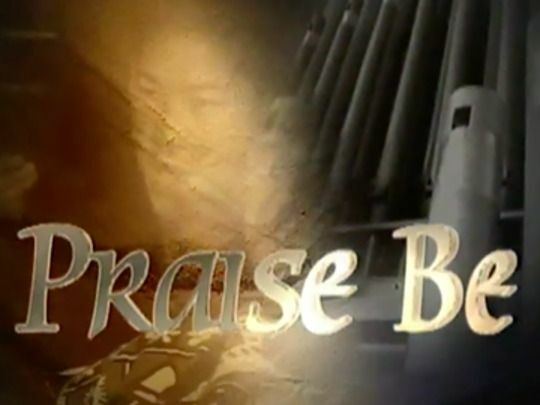 Recorded in varied locations across New Zealand, Praise Be mixed choral contributions and biblical readings. 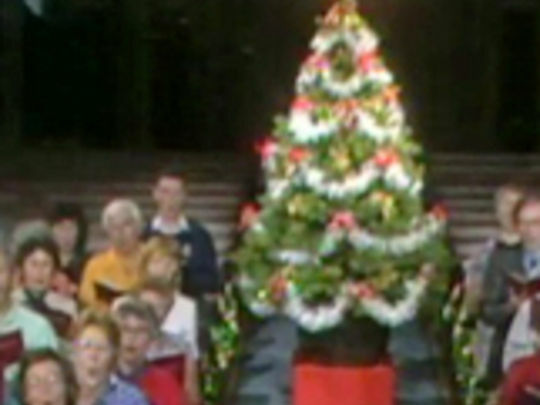 Though its siblings Country Calendar and Fair Go are even older, Praise Be ranked among New Zealand’s longest-running television shows. 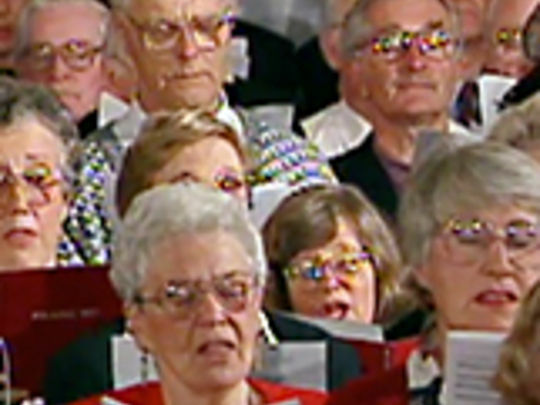 The Sunday worship show played from 1986 to 2016, apart from two years off air in the mid 2000s. 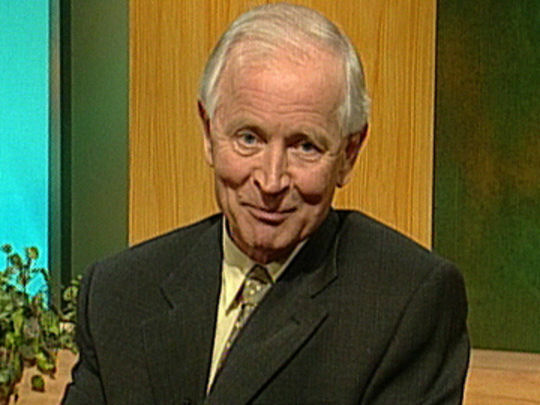 Veteran broadcaster Graeme Thomson presented the show for its first two decades, before he passed away in 2008; then the show ws hosted by Chris Nichol, a Presbyterian minister and veteran of TVNZ’s Religious Programmes Unit. This 80s precursor to Dancing with the Stars put the competitive community spirit of Top Town onto the dancefloor, as ballroom dancers representing different regions twirled and dipped for supremacy. 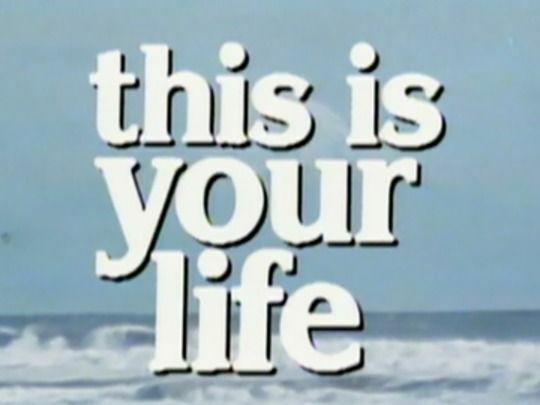 Created by Ron Pledger (a longtime TVNZ go-to person for major event TV — Top Town, This is Your Life, Anzac Day broadcasts), the concept was inspired by Pledger’s wife, a champion Latin American dancer who had connections in the ballroom dancing world. 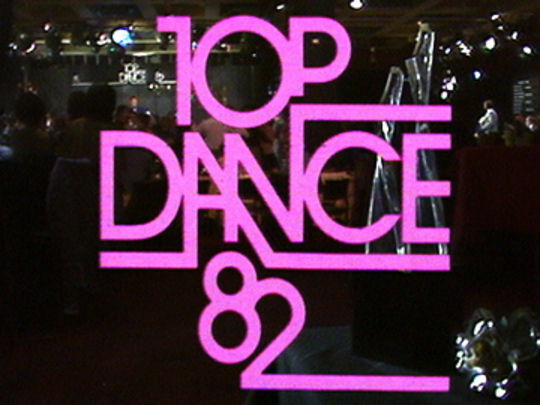 Top Dance ran for three seasons. 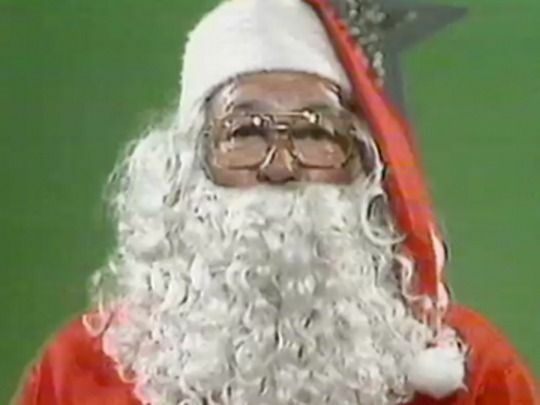 TV1 celebrated Christmas by throwing most of its big names into this 1977 comedy/variety show. Ringleaders Roger Gascoigne and Nice One Stu's Stu Dennison are joined by a cavalcade of newsreaders hiding under Santa beards. Among the loopy 70s oddities on show: Brian Edwards in school uniform, channelling The Goons; Selwyn Toogood doing an It's in the Bag sketch that would nowadays likely be deemed too un-PC to make it to air; plus racehorse expert Glyn Tucker talking reindeer races. 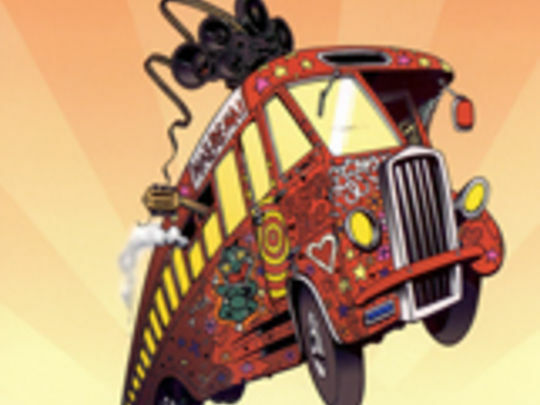 Madcap band Mother Goose also appear.  This iconic travelling TV game show pitted teams representing New Zealand towns against each other in a series of colourful physical challenges. Top Town was run over a series of weekly heats, staged in different towns on local sports fields. It leveraged nostalgia for a fast-fading time when NZ's population (and identity) resided in rural hub towns. 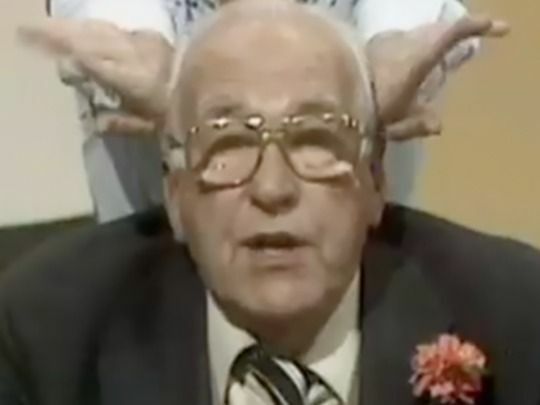 The series was light-hearted light-entertainment gold, but the battle for civic bragging rights was serious stuff and it screened for 14 years from 1976 until 1990. 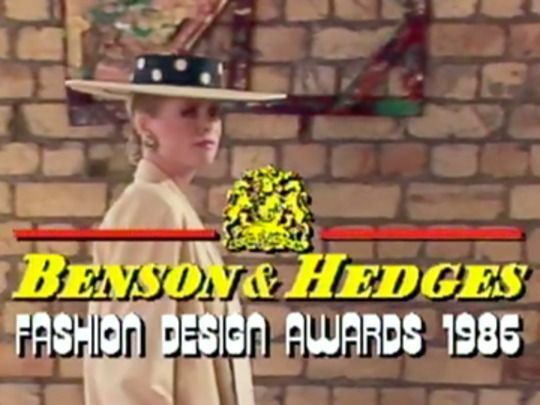 The Benson & Hedges Fashion Design Awards were the big fashion event of the year from the mid 60s through to the 90s. 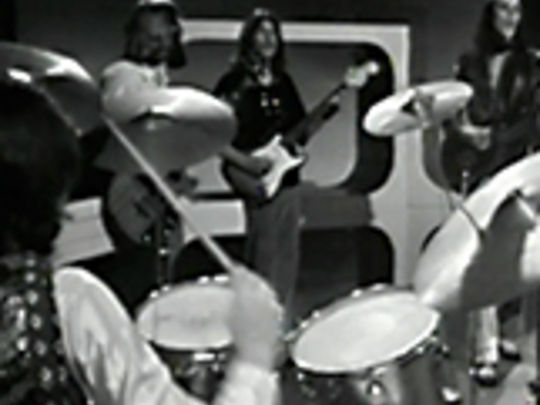 The show was organised by Josephine Brody, with a TV version screening later. 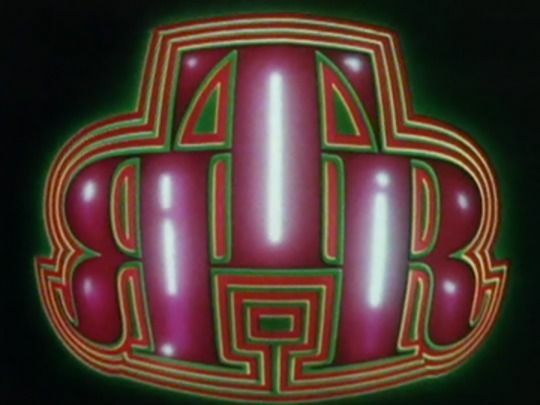 Model turned agent Maysie Bestall-Cohen organised the ‘B&H’ from 1982. 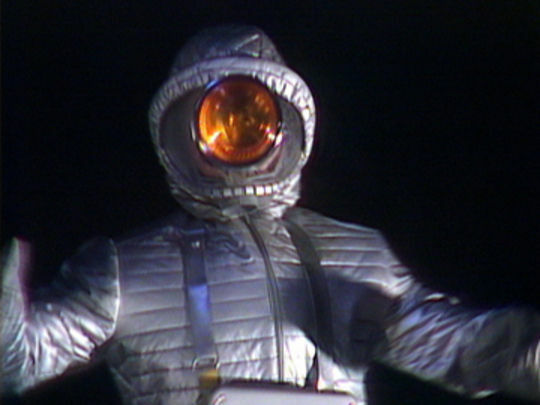 An early 80s screen hiatus ended with TVNZ screening a live-to-air show from 1984 to 1998 — the Michael Fowler Centre event was one of its biggest outside broadcasts. 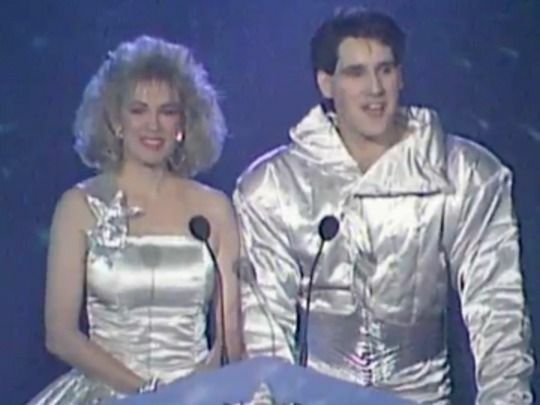 In the later 90s the show was known as the Smokefree Fashion Design Awards (after tobacco company sponsorships were outlawed).